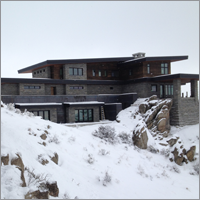 We utilize Net Zero and Passive House techniques in all our construction to provide elegance combined with efficiency. Take advantage of our knowledge in renewable energy, Passive House standards, and landscaping to build your dream home. 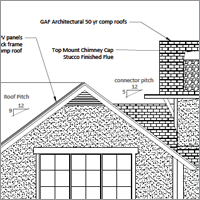 Complete building analysis and computer modeling to ensure maximum efficiency. Registered and licensed contractor for civilian residential construction. Government registered contractor with experience on domestic and international projects for the US military and government. VPS provides energy consultation services for clients desiring to maximize the efficiency of their buildings. We conduct complete computer analysis and modeling to assist in the decision making process. VPS can also assist in your construction projects through training in the deployment of energy efficiency products and technologies. We believe the exterior is as important as the building itself. Our construction service has decades of experience providing the finest landscaping. 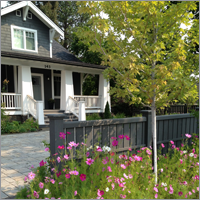 Elegant gardens, hardscapes and a healthy outside make for a happy home.